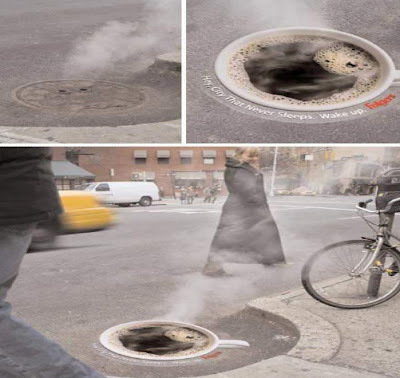 Urban Adventures with Coffee tagged "best coffee" | Lost Empire Coffee Co.
Coffee Inspires the world's street artists. 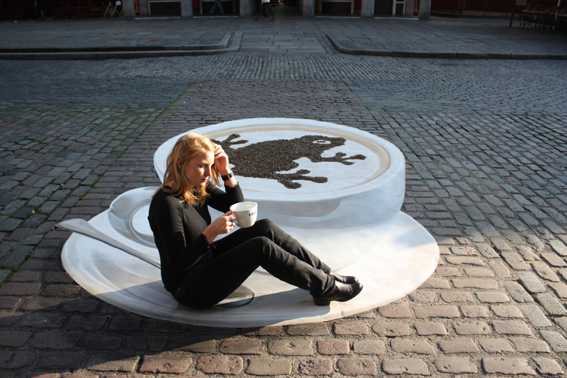 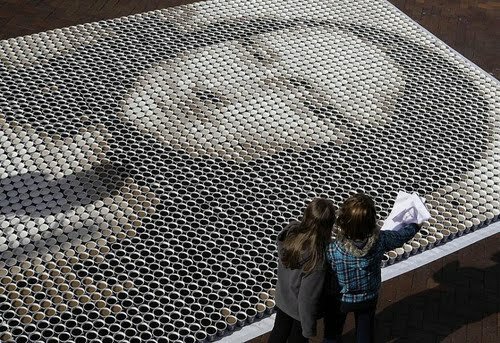 Fresh Roasted Coffee keeps the world's top street artists inspired and energized. 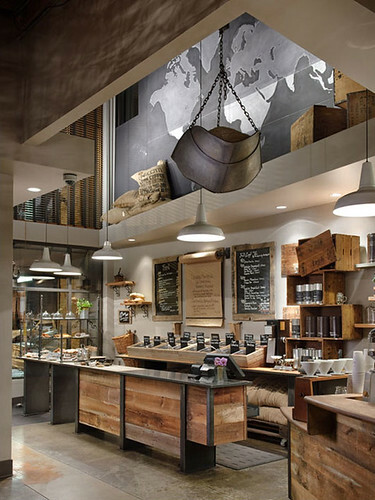 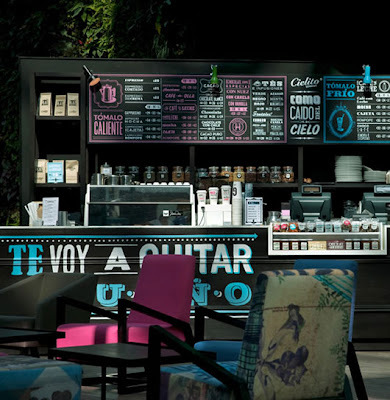 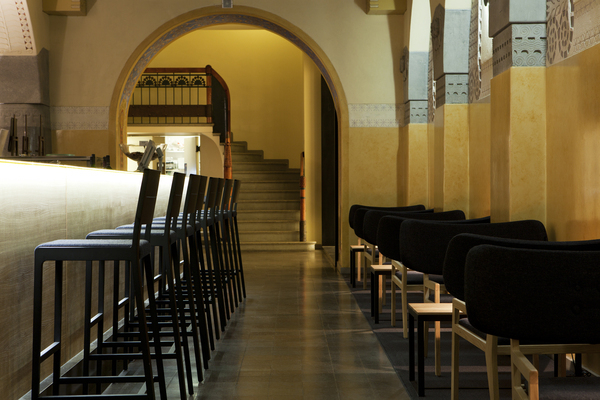 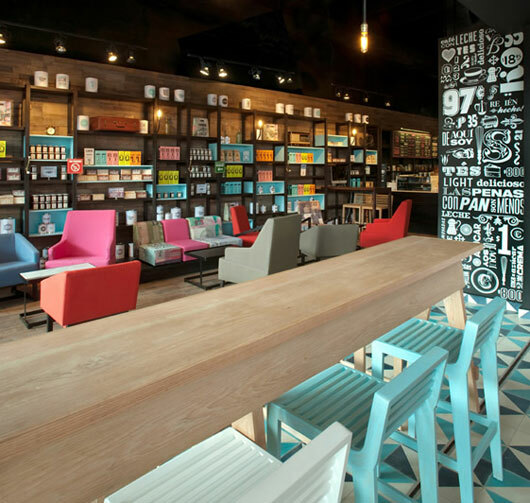 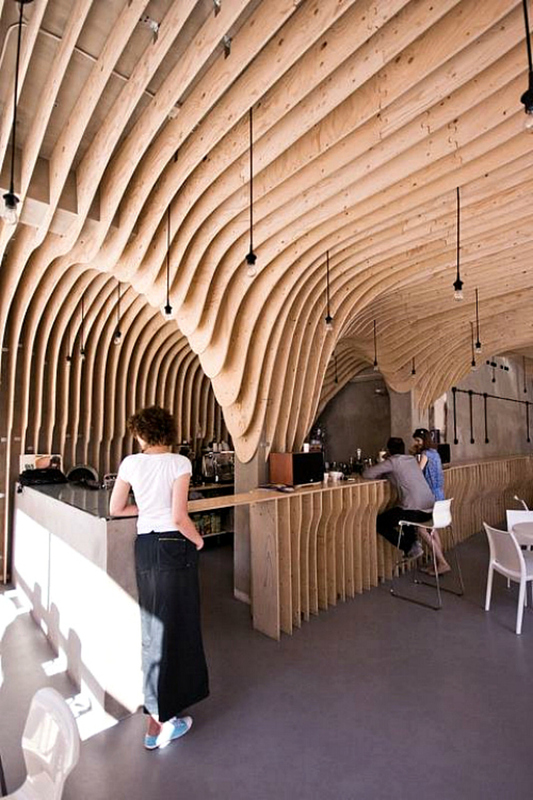 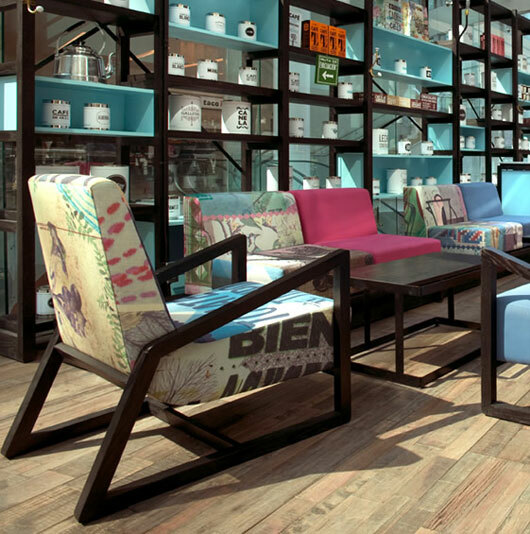 Cool Coffee Culture style & design ideas that work for a coffee shop or your own living space.